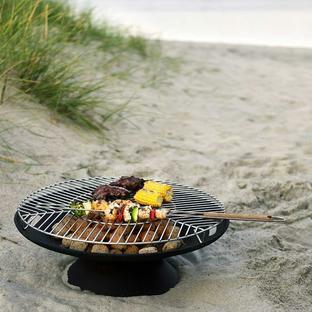 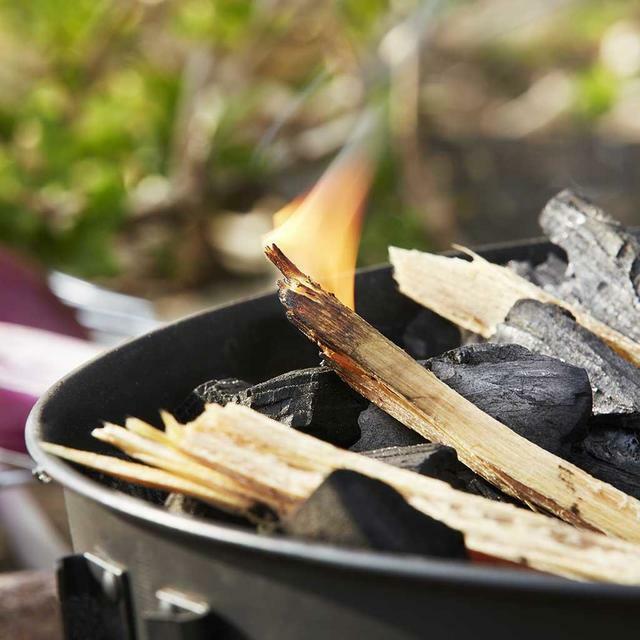 The ultimate and natural way to start a fire in any weather, without having to resort to using harmful fuel to start your fire. 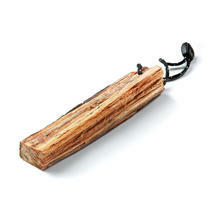 This tinder on a rope starter is made from a stump of cultivated fatwood pine from the highlands of Honduras. 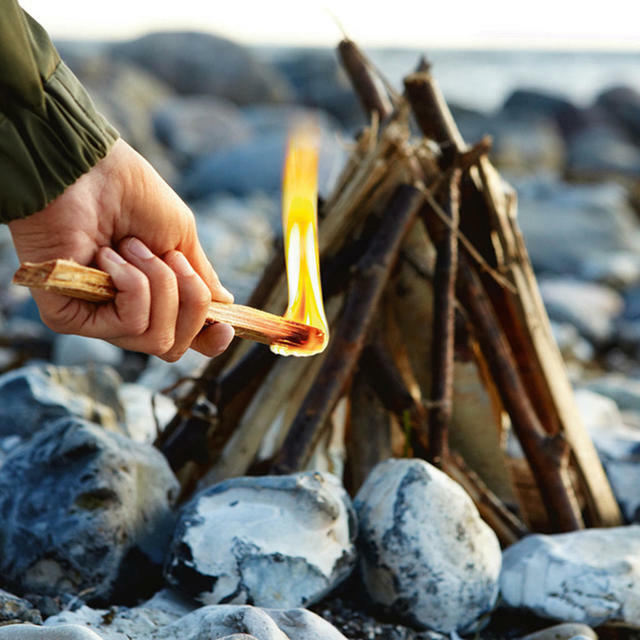 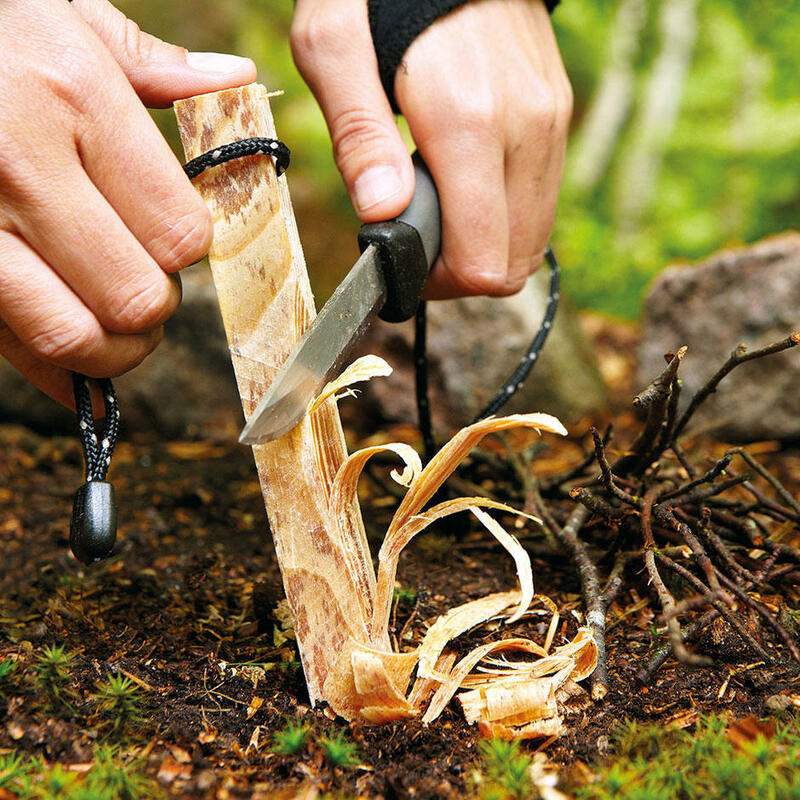 With an 80% resin content, the tinder stick is extremely easy to light and use even when wet, since it is the resin oil that burns not the wood. Simply scrape some strips off tinder on to the fire and light. 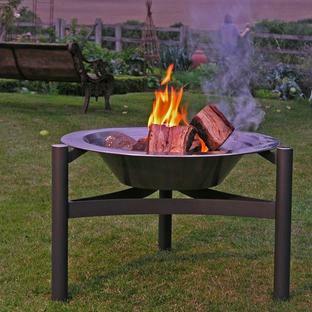 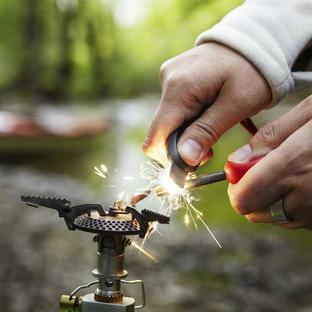 See our Fire Lighting Kit which includes a fire steel to start your fire without the need for matches.